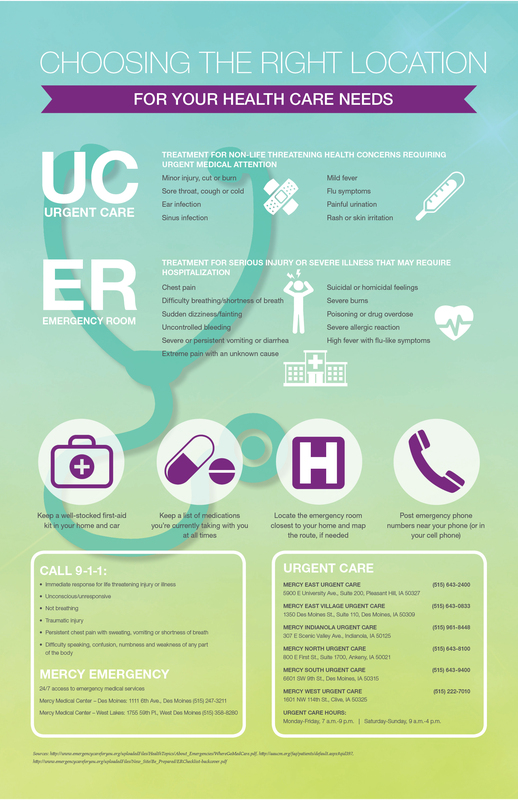 Have you ever wondered whether you should go to urgent care or the emergency room for your health care needs? Take a look at the infographic below to help you make that decision for the right location! Next story Can pets keep you healthy?